Do you care about your privacy and personal data? Today every budget phone has fingerprint reader or even face unlock. Some of the flagship laptops come with built-in fingerprint readers, for example, Xiaomi Mi Notebook Pro. But how you can defend your privacy on PC? 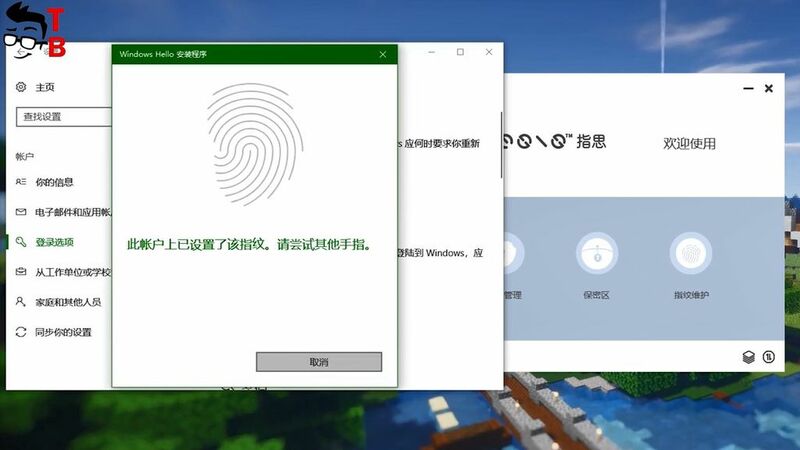 Yes, you can use password in Windows operating system, but it is not as convenient as fingerprint reader. Xiaomi solved this problem with the help of smart fingerprint mouse. 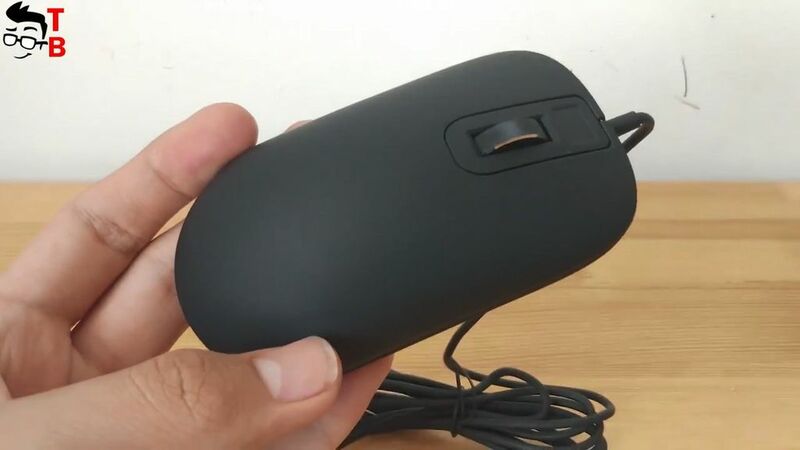 Yes, it looks like regular computer mouse, but it has built-in fingerprint reader. It is so simple and so brilliant! Today Xiaomi fingerprint mouse goes on sale on official website. In a few days it will be available from most Chinese online stores, such as Aliexpress, GearBest and others. So, let’s make first unboxing and review of new Xiaomi mouse. 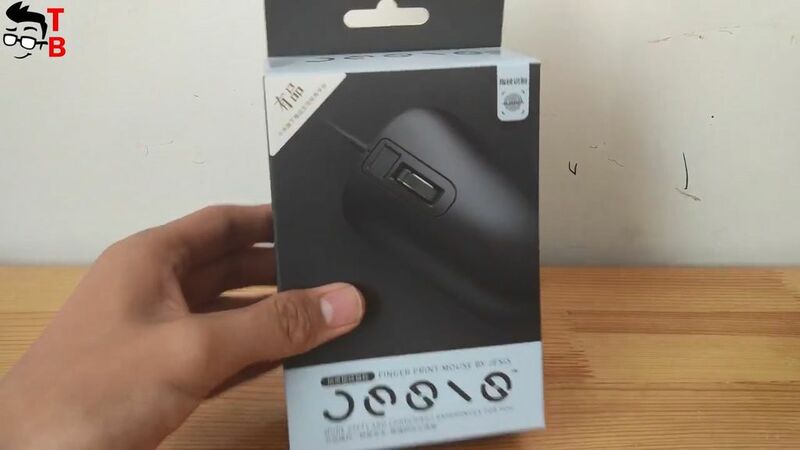 I have a black version of the mouse, so there is an image of mouse is also black color. Also, there is white and silver color options. It is a Chinese version, so all inscriptions are in Chinese. 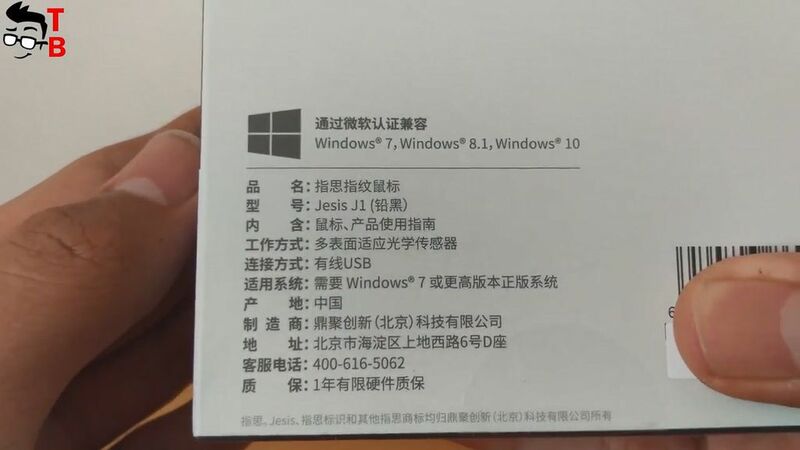 On the backside you can see that mouse is compatible with Windows 7, 8.1 and 10. Now, let’s open the box, and see what is inside. There is only a mouse. You cannot find accessories or even user manual. Perhaps, the international version will have at least user manual. 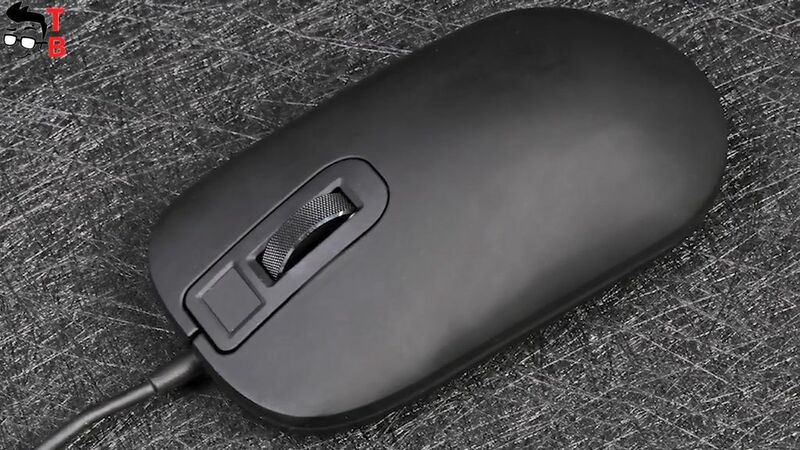 Xiaomi fingerprint mouse is made of ABS plastic, and it doesn’t differ from any other PC mouse. The design is very simple, without any extra lines or patterns. Its dimensions are: 109.5x61x32.5 mm, and it weights 92 grams. 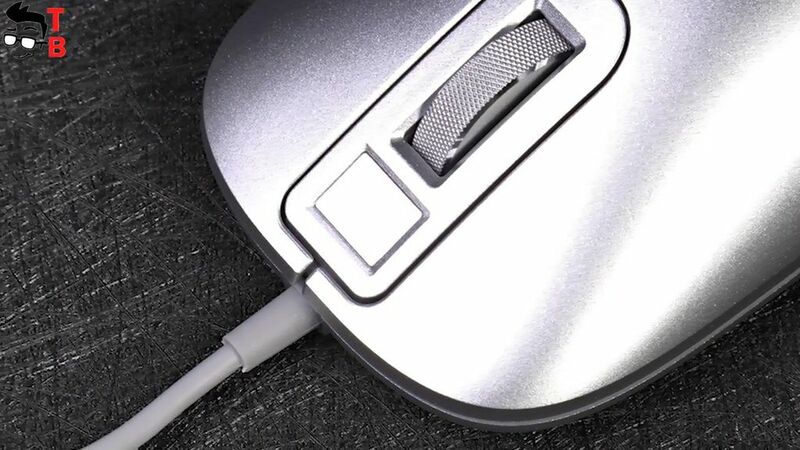 The scroll wheel is made of metal and non-slip design, so it is durable and comfortable to scroll. Also, Xiaomi fingerprint mouse comes with 180 cm rubber cord. It is quite flexible, while the plug is made of gold-plated process. The main feature is fingerprint reader above the scroll wheel. The user can easily encrypt local files on computer. Also, it is used for auto authentication online, for example, email, websites, online banking and others. In general, it supports up to 100 different accounts. 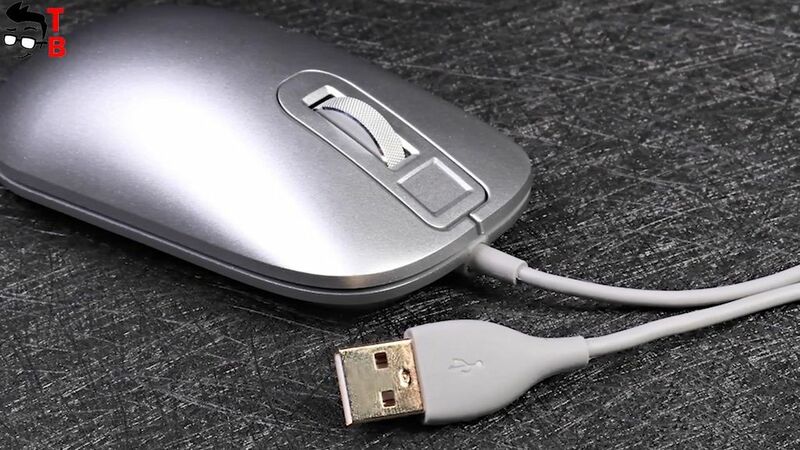 Before using the mouse, you should download and install a special drive from official website. You need to register new account using your phone number, and then you will have a special option to encrypt local folders or files on your computer. 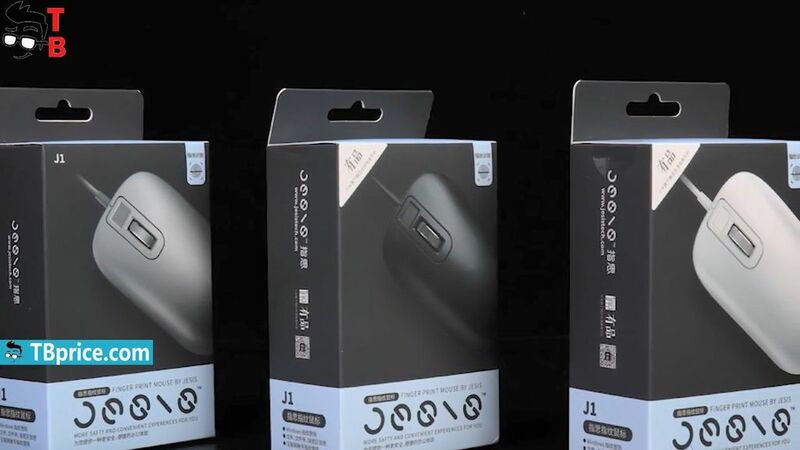 Right now, the driver is completely in Chinese, but I hope on English version, when the mouse will be released on international market. If you are interested in specifications, then Xiaomi fingerprint mouse is equipped with high sensitive optical sensor, and it provides 1600 DPI multi-surface adaptive system. Its right and left keys can withstand up to 5 million hits. By the way, Xiaomi fingerprint mouse is certificated by Microsoft security. You should not worry about the price, because it is only about $40. If you are living in China, then you can order Xiaomi fingerprint mouse right now. I leave the link in description. 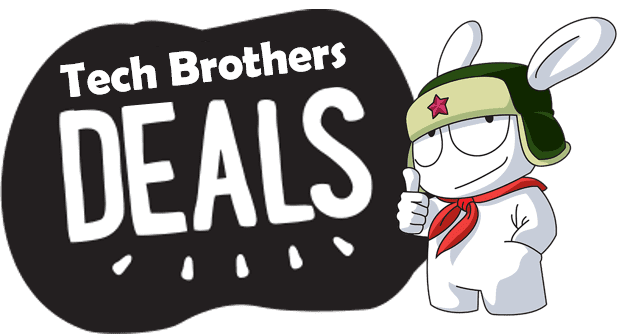 The other people, like me, have to wait until the device will be on sale on Aliexpress, GearBest, Banggood and other Chinese online stores.